I read this article and found it very interesting, thought it might be something for you. 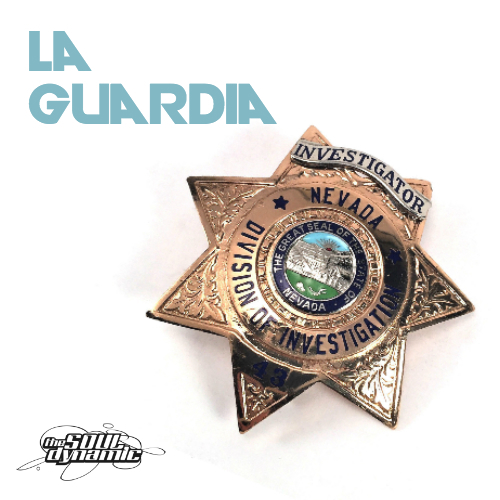 The article is called “La Guardia” | Tuesday Mixtape and is located at https://www.thesouldynamic.com/la-guardia-tuesday-mixtape/. But our spirits are high from our travels and the places we’ve been. It hasn’t left us with too much time to work on the site, but we have some changes in store we’re super excited to share with ya’ll, hopefully, sooner than later. That being said we’re here to deliver you a proper Tuesday offering with, La Guardia. A tape more a reflection than a statement looking back at our current situation balancing our societal efforts to serve and protect versus falling into a police state more centered around fear than freedom. We feel this is a time for honest dialogue, and want to help promote this partnership that is vital to well being of our communities. We don’t know if this idea is lost, but seems a little misguided at the current moment. Which means to us, that there’s an opportunity to communicate, to learn, and grow. So with this preface, we present to you, La Guardia, a mixtape from the Soul Dynamic.